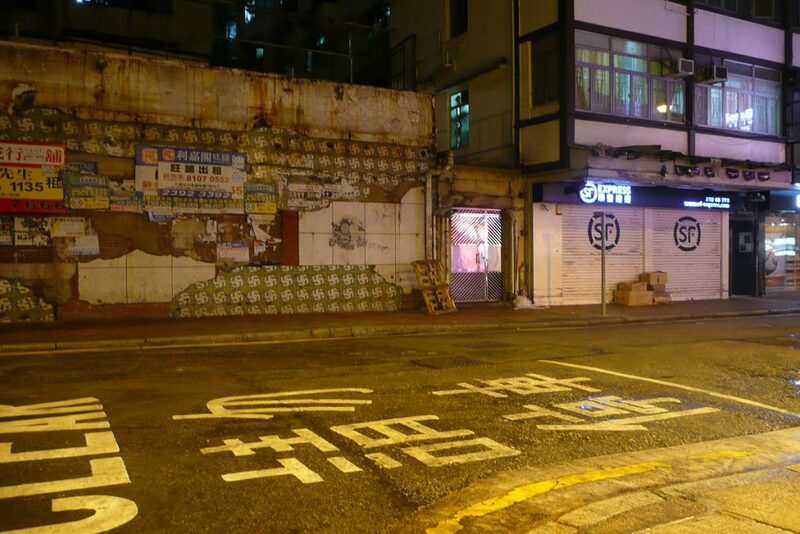 Favas.net reports from Hong Kong (June 2011) on prostitution in the streets in and around the notorious Chungking Mansions. This case is a part of the ‘Red Light Realm’ project, in co-operation with Tsaiher Cheng. This project with roots in the SAFE PLACES (Veiligwonen.nl) history is inspired by the book ‘Red Light City‘ from main author Tsaiher Cheng (published by the Architecture Observer, Montreal/Amsterdam, 2016). 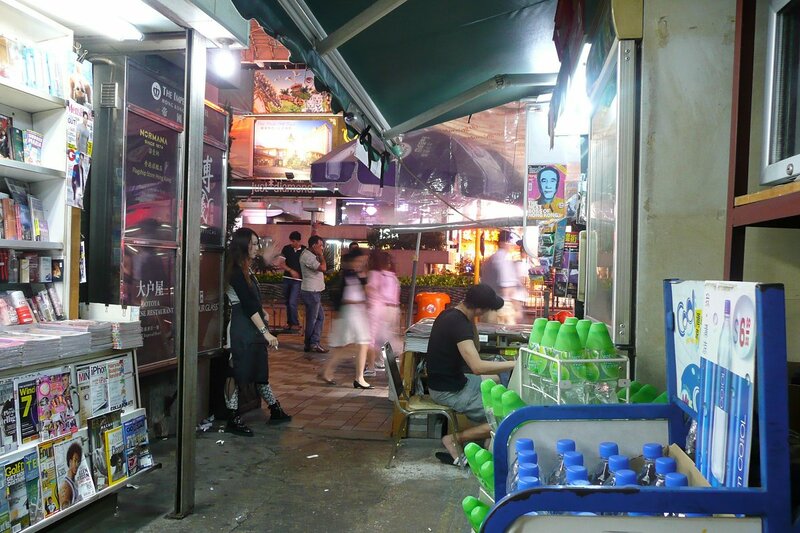 Download the image-based Chungking-report-june2011 (PDF). Besides the Hong Kong case the ‘Red Light Realm’ project, in co-operation with Tsaiher Cheng, selected various cases in the following cities worldwide: Amsterdam (Netherlands), Antwerp (Belgium), Brussels (Belgium), Copenhagen (Denmark), Edinburgh (UK, Scotland), Groningen (Netherlands), The Hague (Netherlands), Taipei (Taiwan), Tokyo (Japan). The case of The Hague is based on field work and research for local police during 1990-1998. This case is archieved in the SAFE PLACES (Veiligwonen.nl) knowledge base (since 1998 – Doubletstraat case).